"The Deluxe Travel Pillow takes your camping pillow to a whole new level. Take it with for airplane travel, road trips, or any other non-camping adventure since it packs down almost to the size of your travel shampoo. 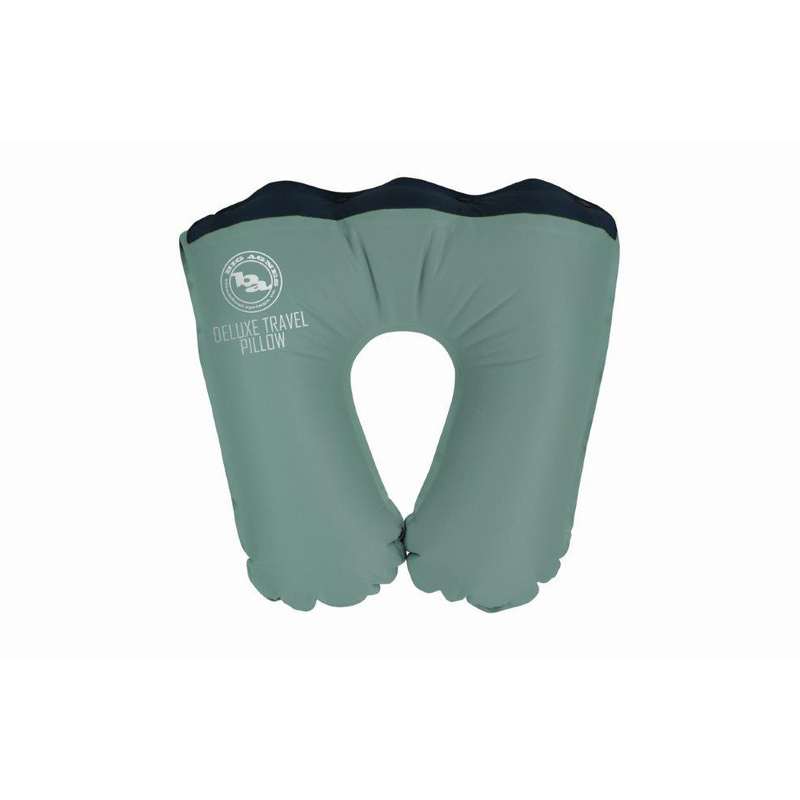 Designed to fit in the Big Agnes sleeping bag pillow pockets, it also converts into the airplane-mode pillow style. The neck pillow can also be inflated to rest more comfortably at the spa or hot springs, too.